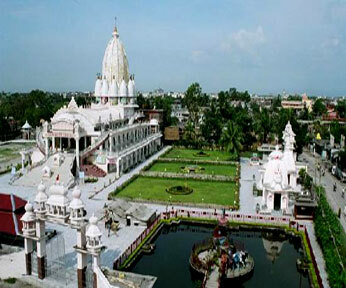 Siliguri-the fast developing and bustling commercial city contains all sorts of tourists' pleasure. Its strategic geographical location, its sophisticated network system in communication, transportation, accommodation, it's easy ambulation to tourist destinations, like Darjeeling, Kalimpong, Sikkim, Nepal, Bhutan, Bangladesh, North-East states etc. 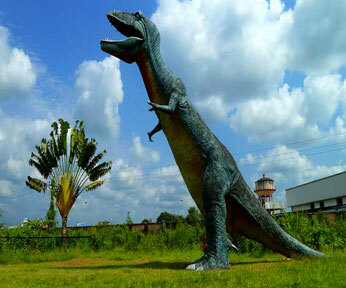 make Siliguri a central attraction to the travel lovers as well as common trade people. Ramkinkar Hall at Tathya Kendra. Exhibition of various types of art are often being held here. An unit of National Council of Science Museum. 6 kms away from Siliguri at Matigara ps beside NH-31. Inaugurated in the year 2002. This temple is biggest in size in North East India among the Iskon temples in Bengal. 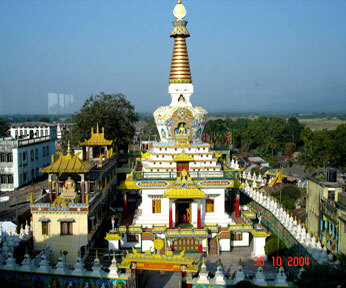 Situated in the Sevoke road at Siliguri, are sacred sites. His Holiness Dalai Lama visited the places. 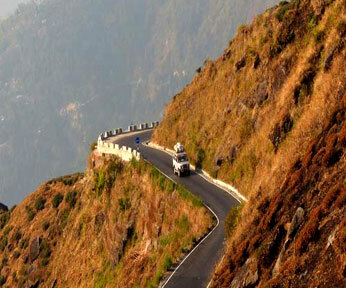 Situated about 18 kms from Siliguri on NH-31 and on the hill by the side of river Teesta. 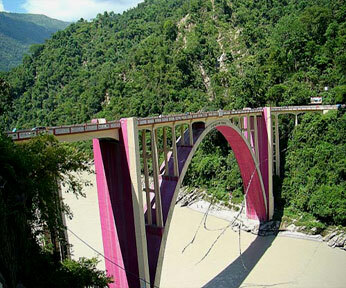 The bridge which was built in the year 1930, has got a heritage importance. 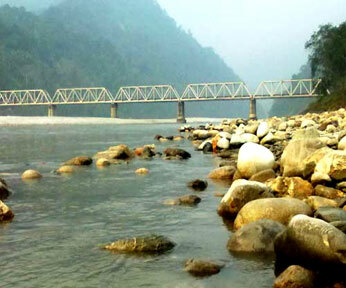 It was constructed on river Teesta flowing between two hills. 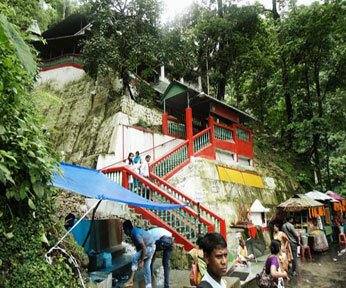 Situated about 28 kms away from Siliguri on NH-31-A and it is a popular picnic spot. A new township of NHPC will be developed here in near future. Situated about 32 kms away from Siliguri on the way to Dooars area. It is a fine picnic spot with natural beauty. 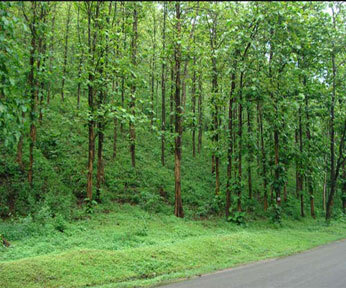 Situated about 24 kms away from Siliguri, a newly developed hill village with full of natures blessings. It is a famous picnic spot.